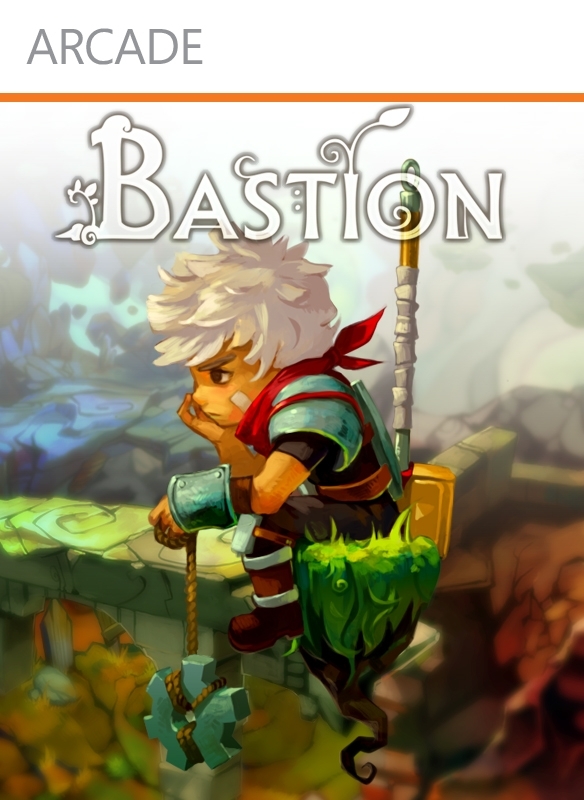 Today Supergiant Games revealed the cover art to there upcoming XBLA title Bastion. 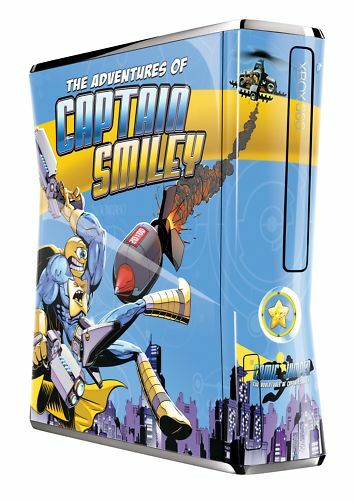 They felt it was important to try and convey the feeling of the game over any type of action you might come across. They also revealed that early last week Bastion received a rating from the ESRB of E.